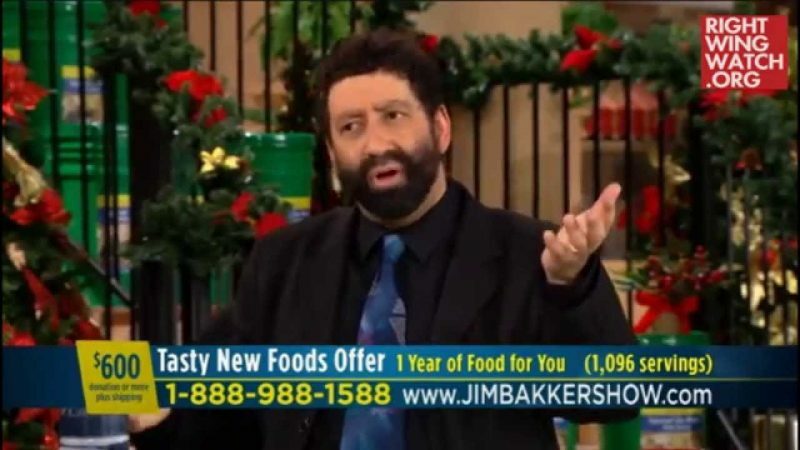 Messianic rabbi and Religious Right activist Jonathan Cahn has built a career out of publishing books that claim to reveal how current events were foretold thousands of years ago in the Bible. 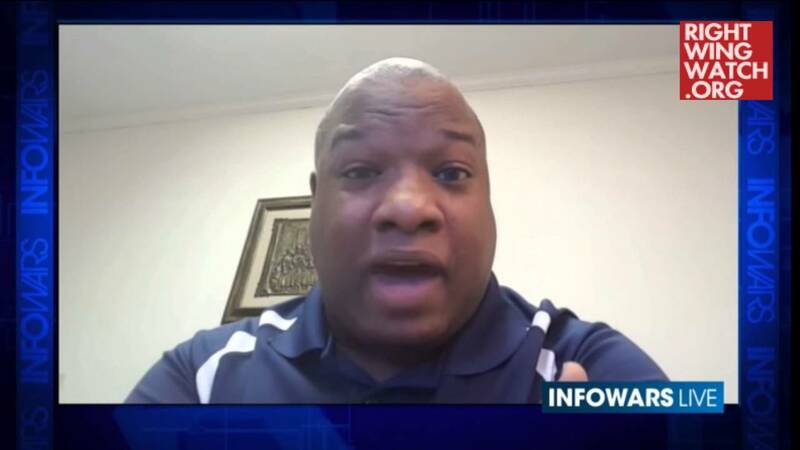 In “The Harbinger,” he attempted to explain how the 9/11 terrorist attacks were foretold in the Book of Isaiah and how the subsequent construction of the Freedom Tower was an act of defiance against God that would lead to further judgment. 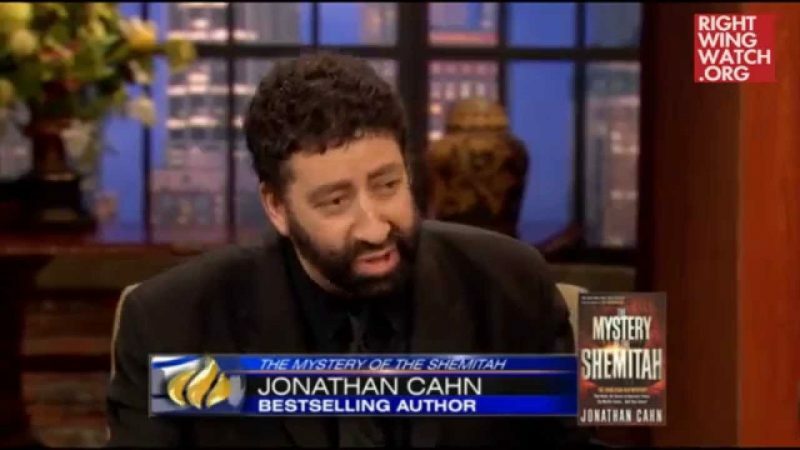 With “The Mystery of the Shemitah,” Cahn attempted to warn the nation of a massive calamity that would befall America on September 13, 2015. During a recent appearance on “It’s Supernatural with Sid Roth,” Cahn told guest host Michael Brown that the elections of Bill Clinton, Barack Obama and Donald Trump had all been foretold in the Bible, specifically, in a handful of chapters out of 1 & 2 Kings. As Cahn explained, Bill and Hillary Clinton are the modern day versions of the ancient king and queen of Israel, Ahab and Jezebel. Cahn went on to claim that just as the Clintons are modern day version of Ahab and Jezebel, Donald Trump is a modern day version of Jehu, who was raised up by God to become king and to slay Jezebel.